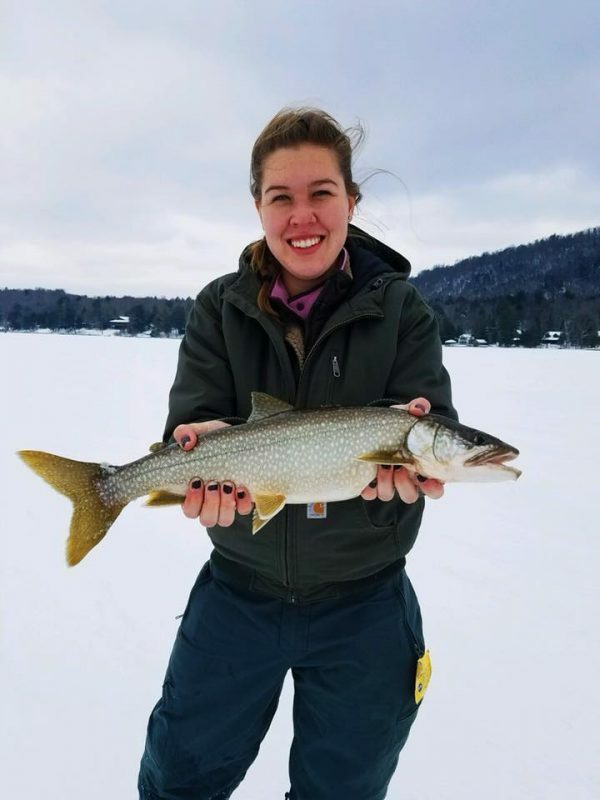 NYCAFS Meeting - Bring Your Ice Fishing Gear!!! For those brave Ice Anglers…Let’s plan to hit the Otsego Lake Ice Friday Afternoon!! Fishing is literally right out the back door. 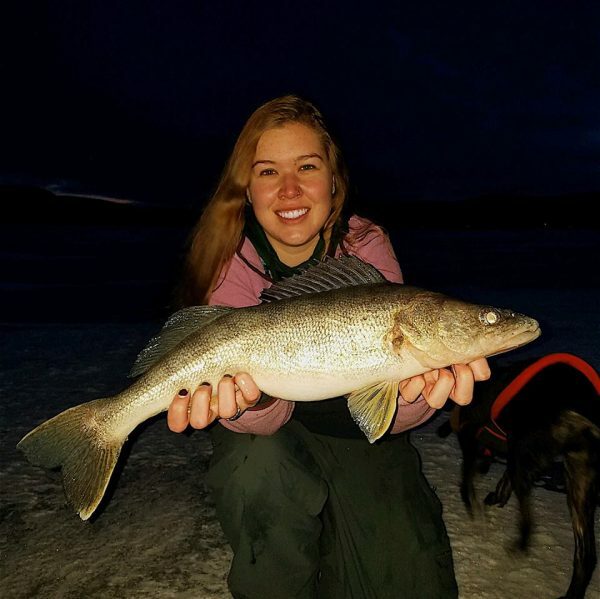 Otsego has has 10-12” of solid ice and is fishing well for perch, lakers and an occasional walleye. Here is proof from this week!!! The SUNY Cobleskill student subunit will host an impromptu derby (with a few prizes), and will have shiners and fatheads available on the ice for all. Bring your raffle CASH $$$! Once again, we have a great list of prizes with a kayak as a top prize.